While Bolivia on the whole was an amazing country that defied my expectations, it was the Salar de Uyuni that really called our attention. 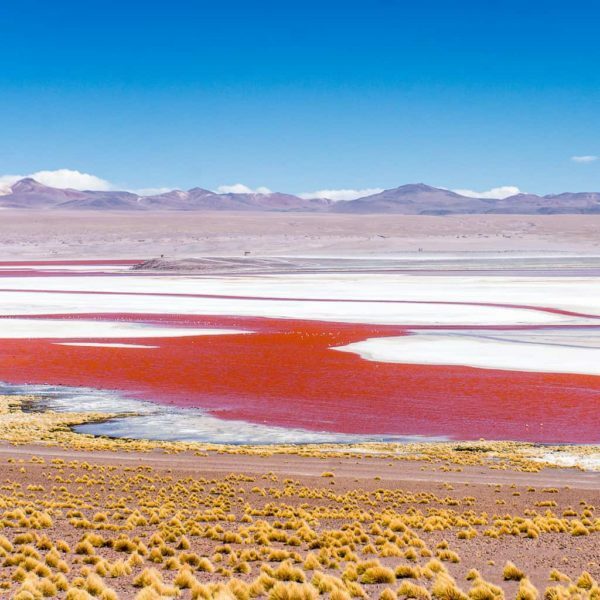 The Salar de Uyuni is probably Bolivia’s most famous site, and is known around the world since it is the largest salt flat on earth. We spent a few days driving all over the salty expanse and taking strange photos since the perspective is so rare with no mountains, trees, or buildings. We spent a few nights truck camping by ourselves in the middle of the salty expanse and it was truly special to have free reign to go when and where we want, since we were independent rather than with a tour. It feels like every month I say the same thing, but it was one of the most incredible places of the trip. 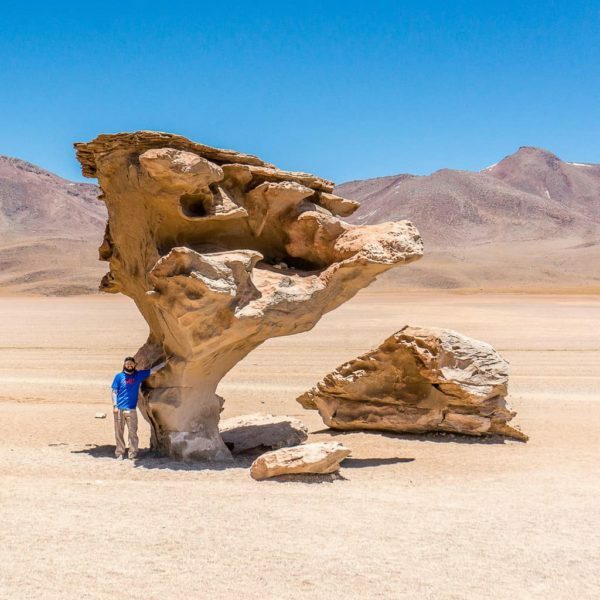 To cap off our long stay in Bolivia, we drove the so-called Lagunas Route or Southwest Circuit in Bolivia in order to arrive to Chile. This is not your ordinary drive though, since it takes a few days on bumpy dirt roads and requires one to be self-sufficient — there are no gas stations or other services along the whole stretch. This meant we had to buy a two big fuel containers in order to carry an extra 10 gallons of gasoline just to be able to cover the distance. The route crossing extremely inhospitable terrain at around 14,000 feet or higher, where we passed by lakes of all colors… Red, green, and white. There were wild flamingos hanging out in these high mountain lakes in front of snow-capped peaks which stretched ever higher. It was perhaps the most spectacular and incredible way to say goodbye to Bolivia, a country we enjoyed far more than we ever expected. After leaving Bolivia we rolled into Chile for a brief visit in and around San Pedro de Atacama. We were immediately struck by the huge price increase, so we promptly headed out to explore the geyser fields in the north and camp for free. We had a lot of ground to cover in order to meet up with my mom who was flying into Santiago, Chile, so we decided to head over the mountains to explore the northwestern part of Argentina, from Salta to Mendoza. The landscape along Route 40 was, at times, beautiful with a wild desert landscape of rocky cliffs and multi-colored mountains that dazzled. We passed many incredible wine vineyards and drank incredibly cheap wine and champagne (yeah, sparkling wine, not actually champagne). 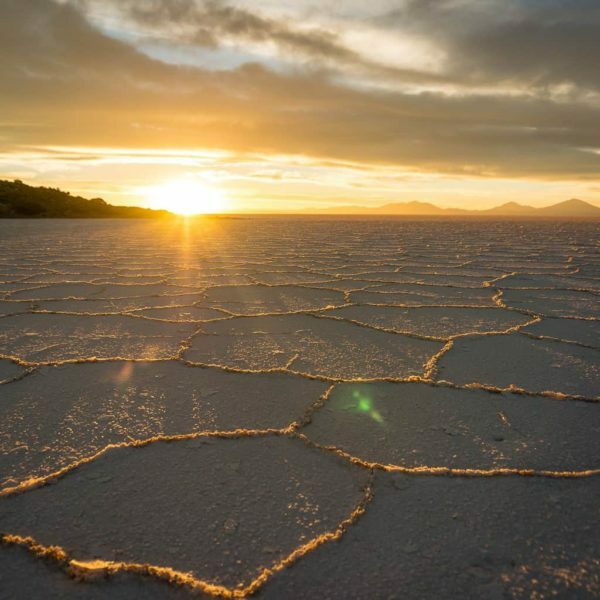 Our two favorite places were definitely Salta, Argentina and Mendoza, Argentina, but we didn’t really explore in-depth since we only had about 15 days in Argentina. Besides the long, long driving days covering big empty spaces in Argentina, we also had to deal with the terrible people at Chilean immigration when we crossed back over from Argentina at the end of the month. Sadly, they confiscated Kurt the Cactus, the fourth member of tribe, if you count my truck. Kurt has traveled with us as a valued (albeit prickly) member of the group ever since we adopted him at a Wal-Mart in Arizona. In his short life he’d traveled to 15 different countries and always rode up front in the cup holder. Perhaps unsurprisingly, my article with dozens of ideas about a potential side hustle job was the most popular. It’s probably about the most frequently requested topic in private email, or how to earn money while traveling. 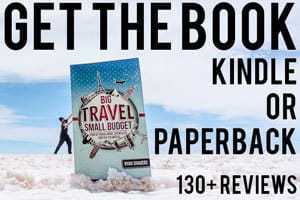 I’ve gotten a lot of great feedback on the article, since they are things that basically anyone can do, and just about anywhere, although some of them are location dependent jobs which would not be suited to traveling, but they could be useful while someone is building their travel fund. I’ve tried at least 17 of the side hustles myself. Travel Banking Fundamentals – Keep Your Money Safe While Traveling <– Debit cards, credit cards, and keeping your money safe. When is the Best Time to See the Northern Lights? <– The time of year and the month is critically important. Mountain Climbing in Peru – Yanapaccha in the Cordillera Blanca <– My new highest peak, and a technically challenging one at that. A Night in a Hotel Made of Salt – Luna Salada Salt Hotel Bolivia <– Yes, the floor, the furniture, the walls, all made of salt. 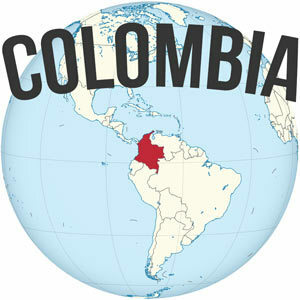 19 Things I Hate About Colombia <– I love Colombia, but some things drive me crazy. 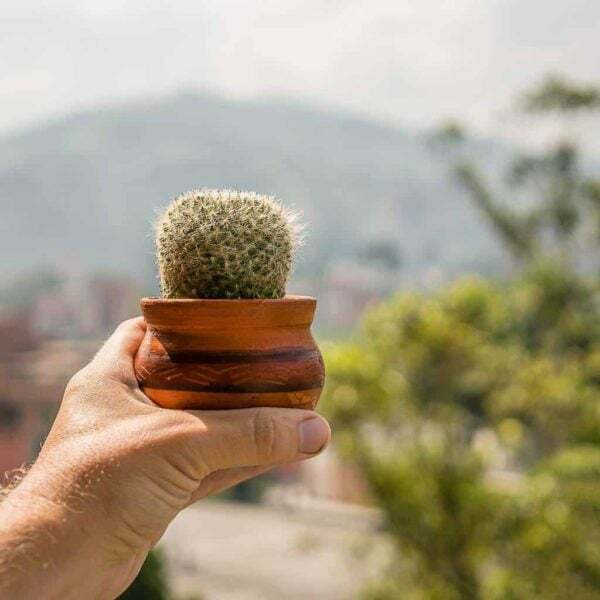 Where to Learn Spanish in Medellin Colombia <– My recommendations, and how I learned to speak Spanish. 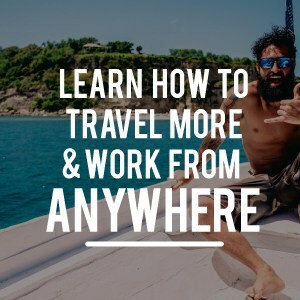 The Truth About How I Get Paid to Travel the World <– My life may look like a vacation, but here’s the truth. Experiencing Alaska Dog Sledding with Sirius Sled Dogs <– Almost winter, besides the Northern Lights, this was the second coolest thing I did in Alaska. 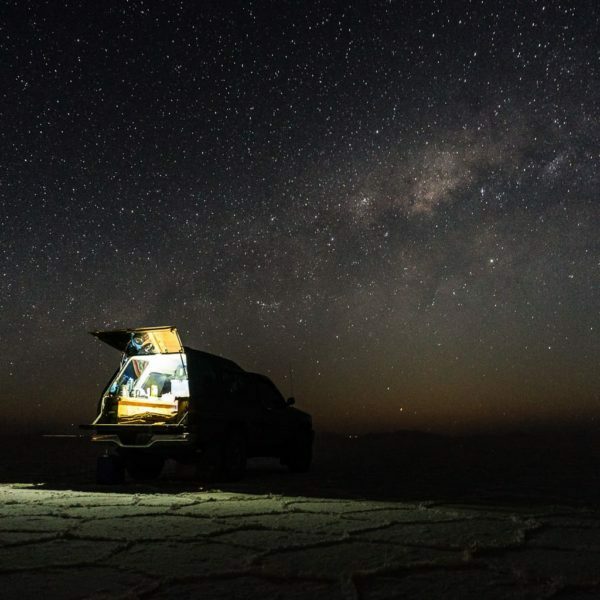 This shot of my old truck all set up for truck camping in the middle of the Salar de Uyuni was easily the most popular shot of the month. 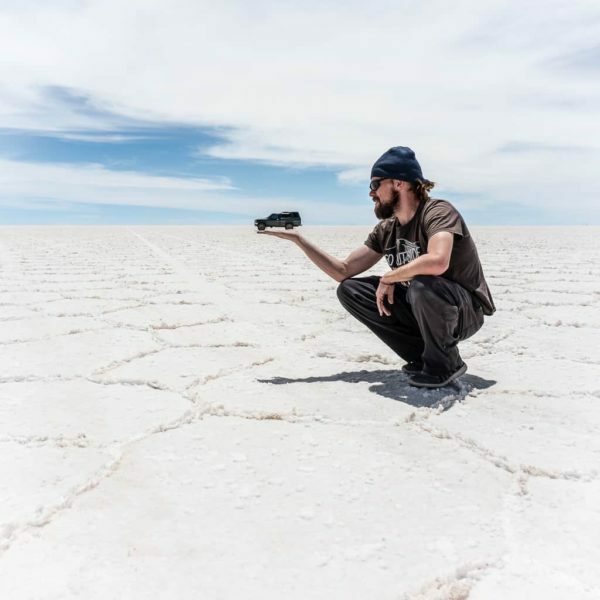 We spent a few nights all to ourselves in the Salar — the world’s largest salt flat — and it was absolutely amazing! 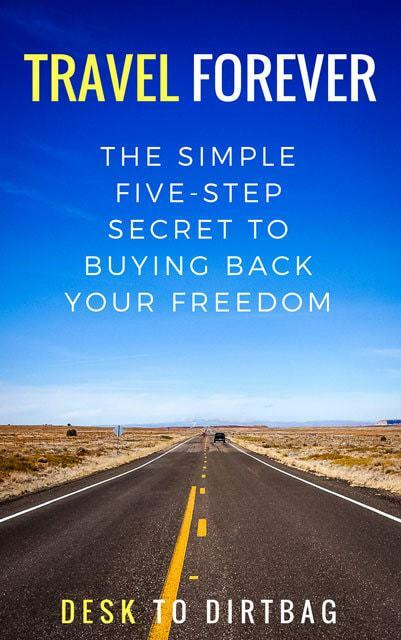 I’ve started reading a general sales and copywriting book in order to not only take lessons that may help me with my website Desk to Dirtbag, but may apply to my freelance writing work as well. Very niche interest book, but if you’re at all in this world or marketing (well, everybody, whether they know it or not), I’d recommend at least taking a look. This documentary is available on Netflix and is the story of how Jim Carrey transformed himself into Andy Kaufman on the set of the movie The Man on the Moon. The film was absolutely strange and fascinating as it depicted how Jim Carrey remained in character virtually all the time and essentially became Andy, acting as Andy while off camera, around set, or even while interacting with the siblings or parents of the real Andy Kaufman that showed up on set. I don’t really know what to make of the movie to be honest, but it left me thinking about it for a few days after, so that’s always the sign of a good movie. Yeah, so November was a pretty great month here, primarily due to the new addition of MediaVine display ads on this site, which averaged out to $31 per day. 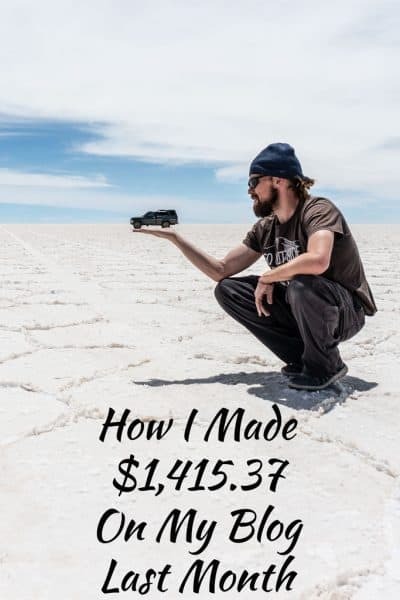 This is income that is relatively consistent since it is based on the amount of traffic this site receives, rather than people clicking through to Amazon or REI and making a purchase. I’m definitely very pleased with the addition of MediaVine, and do glad that I got it live during the high paying fourth quarter (ie Holiday season). There does seem to be an associated dip with Amazon Associates income which had been my big winner previously, but it has been sliding for awhile now as some of my “money making” posts slip in Google rankings. Either way, I’ll take the trade off. 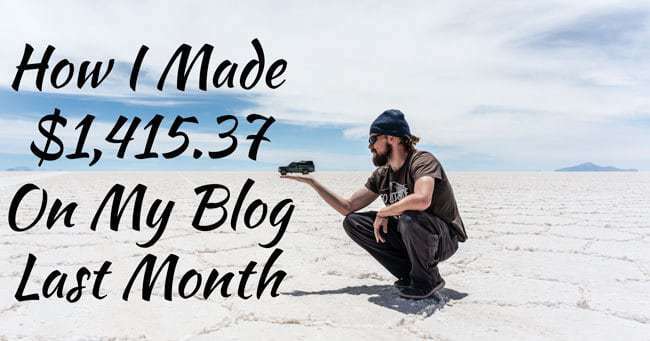 This is the first month that I’ve easily covered my goal of $1,200 per month since the initial launch of my book — and it was nearly double October’s income report of $738.86. And remember, that the income above is basically passive income generated from my blog. In order to celebrate the fact that I’ve finally covered my goal, I’m giving back to my awesome email subscribers for the Holidays with a modest giveaway of a free $50 gift card to REI — my favorite retailer for outdoor and travel gear… Here’s why you should become an REI member if you aren’t already. Great job Ryan! My goal for 2018 is to reach $1k a month, but I still have a long ways to go! It’s nice to be following you. Someone mentioned mediavine to me… I need to check them out. 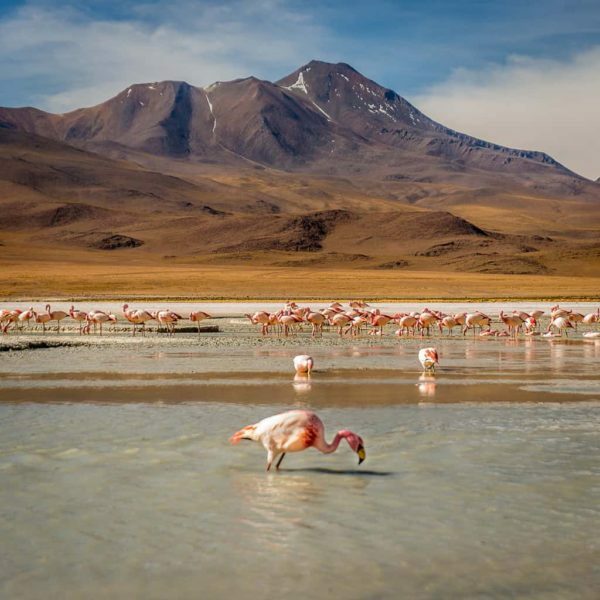 Also, now I really want to go to Bolivia and see flamingos in the mountain lakes! So rad! Thanks Allison! It’s definitely an achievable goal, if you know what you want and have a plan to work toward it… A lot of times I lack that second part, hah. Mediavine rocks and you should definitely check them out once you hit 25k sessions per month. I was browsing through your site, and I would strongly suggest switching over to WordPress sooner rather than later, because you will undoubtedly have growing pains with Squarespace, and virtually every long-term blogger ends up switching in the end. I’ve done the switch from Blogger to WP on an old site of mine and for freelance clients and it’s not fun, but it’s ultimately necessary, particularly as you try to grow and monetize your blog. I’d definitely be interested in hearing why you think WordPress would be a better solution to Squarespace. I started on Squarespace a long time ago (back when I was just blogging mainly for fun), and I have considered moving to WordPress recently since it seems like most people use that platform, but when I did a bunch of research it seems like you can make Squarespace work almost as optimized as a WordPress site with a bit of tweaking. To be honest, moving everything to a new platform that I don’t know how to even use yet sounds overwhelming since I still have a full time job…. but if you have some strong suggestions as to why it would be better to move.. I could be convinced :). Cheers Ryan! Hey Ryan, when I win this REI gift card. I am buying a camp stove. Probably the Coleman Triton Series 2-Burner Stove. I don’t need one to small. Just to keep in the van while traveling. Nice, love those Coleman two-burner stoves. They are perfect for vehicle camping. Yeah, I’m thinking it is soon time to increase my goal again… So long as things keep going well! Glad you enjoyed the side hustle article! I’ll probably add more to it as time goes on. Yes please do add more when you think of any, its a really helpful post!